You'll need to use a lot of electronics in your college dorm room. 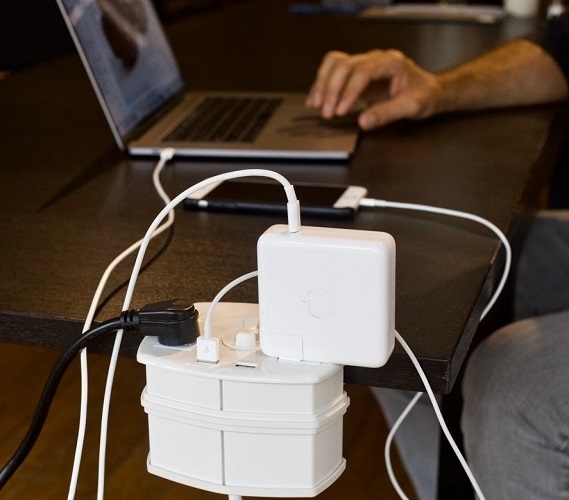 From your laptop, college lighting, and whatever chargers you need, you might find yourself fighting with your dorm room mate for valuable outlet space. If you want to avoid this unpleasant scenario, we have a great college item to help you stay charged! 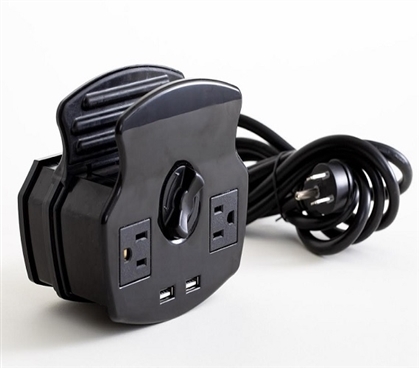 The Nuplug is the perfect college item to increase the number of outlets in your dorm room. Complete with (2) AC sockets and (2) USB outlets, this unique college essential will turn one dorm room outlet into four! Just plug in this white or black dorm item and position it wherever you need it and you can start charging your college necessities. 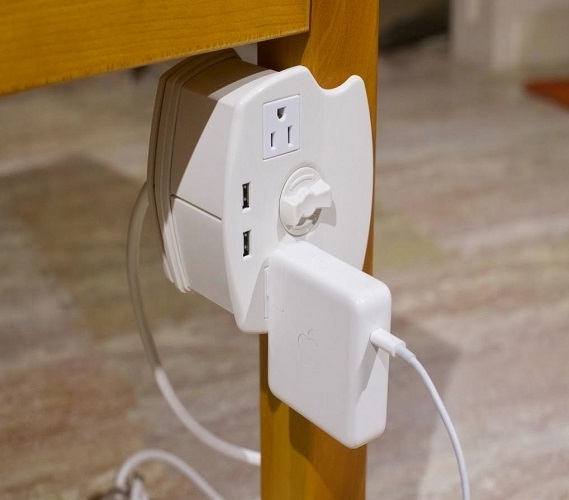 This unique dorm outlet also helps with the space in your dorm room. 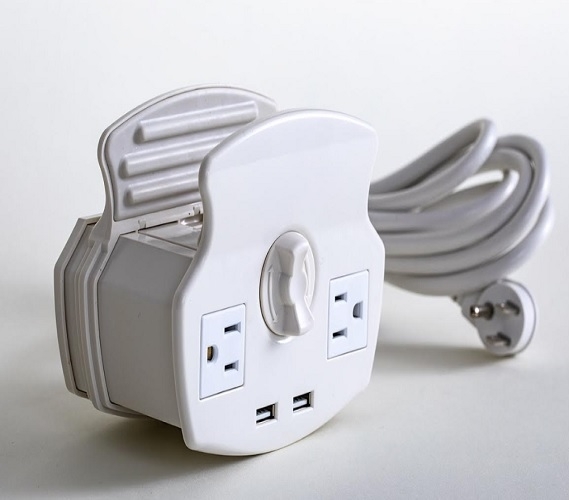 Regular dorm extension cords can take up valuable dorm room floor space which could be used for essential college storage items. 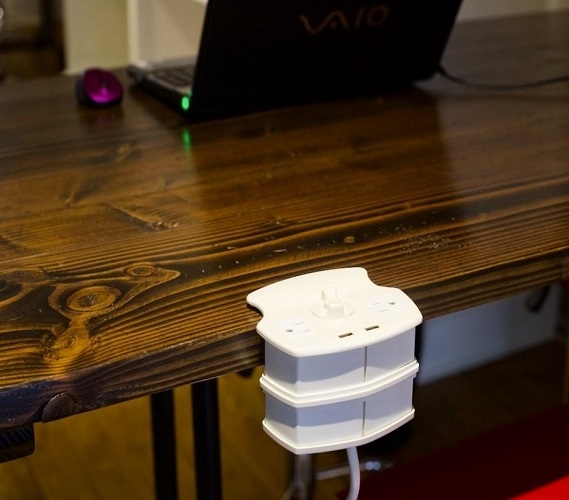 This one-of-a-kind dorm outlet has adjustable clamps, so you can actually mount it on your dorm furniture! 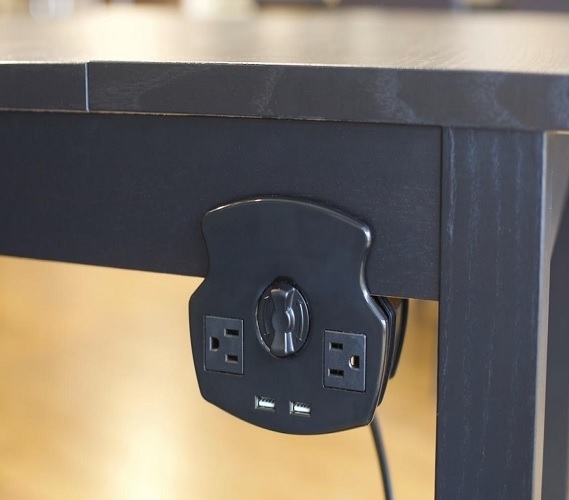 Up and out of the way, this unique college outlet will supply you with power to charge your dorm essentials without getting in the way.